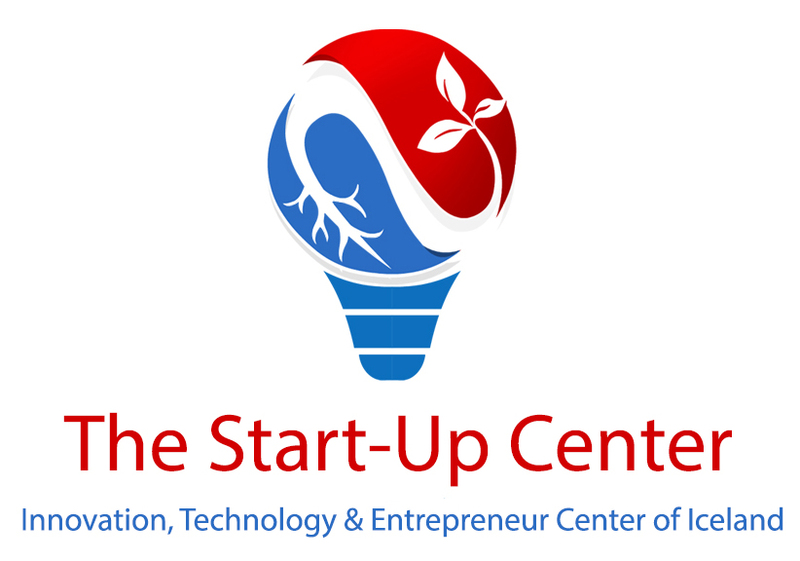 The Start-up Center is a social innovation and start-up company that is owned and driven by independent contracted innovators, professionals and entrepreneurs. The business is profit driven put revolve primly on social benefits. The company policy is to put people and human values above profit. The Start-up Center is a part of a social growth project called VAXANDI. Its main product and service line is called The Startup-Life Model. The model is the next generation of collaboration solutions for society. A comprehensive & coordinated product and service solutions particularly designed for social innovators, entrepreneurs and professionals cooperating and creating successful start ups.